Tod Browning’s final film, Miracles For Sale (1939) has been made available on home video for the first time in 2011. It is part of the Warner Archive Collection and rather oddly hidden in a Robert Young double feature package. Nothing against Young, but one is tempted to ask the Warner Marketing team an incredulous “what were you thinking?” The list of Robert Young devotees would seem to spark quite little interest today. Comparatively, the marketing team would probably generate far more interest in collections of directors such as a Tod Browning or James Whale, both of whom still have considerable followings among classic film fans, genre fans, film students, and film historians. Although Browning was on his brand of “best behavior” following the debacle of Freaks (1932) and was forced into caution within the Will Hays Code Universe, he stubbornly only made compromises which still allowed him to be Tod Browning, retaining thematic continuity up to this, his last work. Miracles For Sale begins with a typical Browning scenario: mutilation. A young woman has been captured and awaits military execution for political crimes. She is placed in a large box and shot in half. This stark opening is followed by another Browning theme: the illusion. This below the waist mutilation is merely a staged “Miracle for Sale.” According to the magician and seller of magic tricks, Mike Morgan (Robert Young), “The hand is faster than the eye” (with a slight of hand now, watch that sugar bowl). The structure of Miracles For Sale takes Morgan’s credo to heart. It is kinetically paced like a screwball comedy, reminding us that Browning’s earliest ventures into film were slapstick. In this very loose adaptation of Clayton Rawson’s hit novel, “Death from a Top Hat” Browning revisits obsessive, familiar themes of fake spiritualism, magic acts, the who done it, locked door murder mystery and transformation through disguises (from the Houdini-like character of Dave Duvallo; Henry Hull-Werewolf of London-1935). 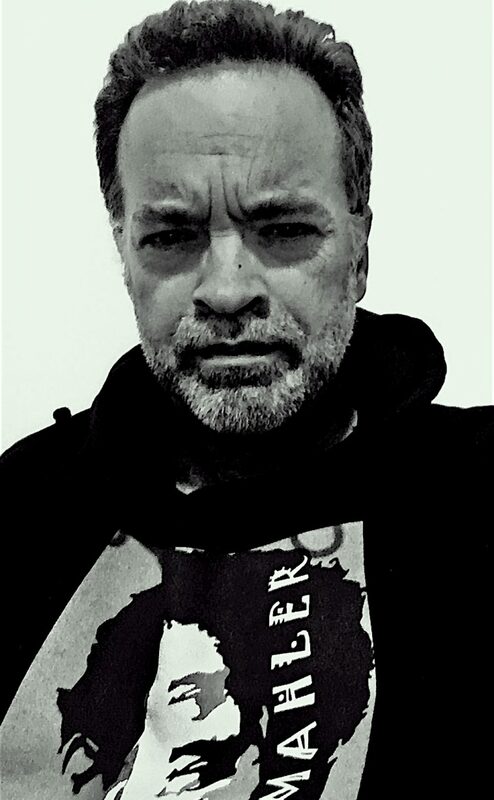 Morgan has a reputation for assisting the police department in helping to expose phony mediums, occultists and immoral tricksters who prey on gullible widows and the like. Morgan’s rep gets put to the test when he assists, protects, and falls for Judy Barclay (frequent co-star Florence Rice) who is being pursued by a mysterious assailant. Judy also has a medium for a sister in Madame Rapport (Gloria Holden-Dracula’s Daughter-1936) who is a suspect and will come in handy. The budding romance between the personable Young and Rice alternates between frantic and charming, with many smoked cigarettes shared between them during the ensuing danger of the mystery at hand. The bridled, sexual chemistry and tension between the two, although subtle, even arouses Morgan’s father (Frank Craven). Tauro the Magician (Harold Minjir) is murdered. However, according to the coroner, Tauro was murdered several hours before he was seen alive and well by Morgan. Browning stages a con within a con,which involves the elaborate bullet between the teeth of a pretty girl routine. 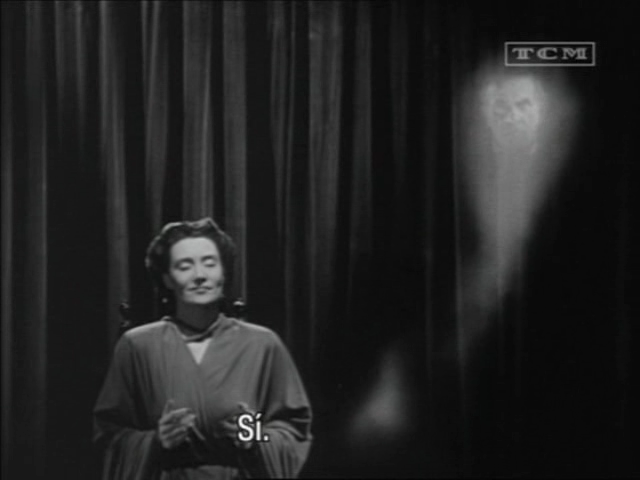 The illusion is played on the audience within the film and the audience of the film itself. Trap doors, hidden panels and a staged seance reveal ominous secrets. Stalking killers peer through windows and haunted typewriters issue dreaded warnings. Morgan, the debunker of tricksters, utilizes his own highly elaborate trick to smoke out the obvious murderer(recalling Mark of the Vampire-1935). However, Browning, even when clearly taking a Tiny Time-like “tiptoe through the tulips” safe route, incurred the impassioned anger of the Pacific Coast Association of Magicians for having exposed the secrets of multiple magic acts. Of course, Browning had visited the con within the backstage con time and again, but the entire structure of Miracles for Sale is an illusion itself, making it a sublime curtain call for the director. 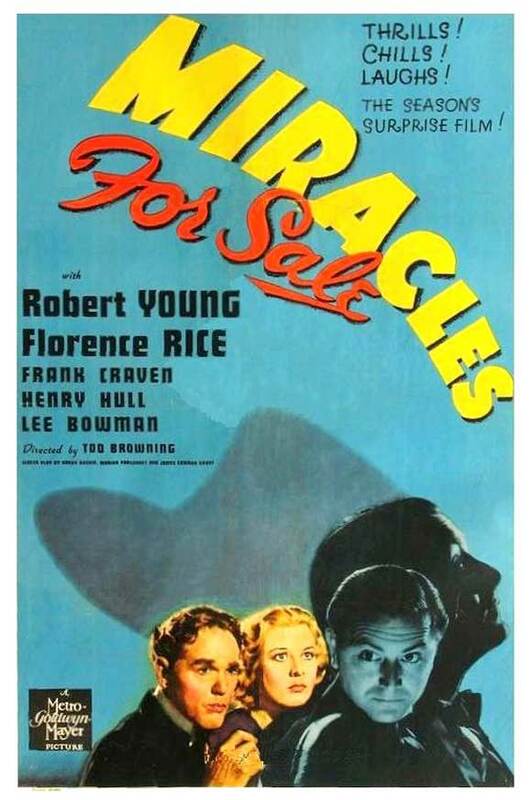 It is the most studio bound of Browning’s films and while it is, rightly, not ranked as highly as his other “classics”, Miracles for Sale is an underrated charmer with a good cast inviting us into to Browning’s theatrical universe one last time. Frank Craven supplies MGM styled comedy relief, but Browning is clearly more interested in the eccentric character actors, which include Hull, Holden, and Minjir. Tod Browning was unceremoniously (and inevitably) fired after this film, even though Miracles for Sale did fairly well at the box office and with critics. Browning’s remaining twenty five years were spent as a widower recluse in alcoholic seclusion. Ironically, like his main star Lon Chaney, Browning developed throat cancer, which rendered him mute. Tod Browning’s final days were spent alone and in silence. Caught in that past, other world of his beloved silent cinema, Browning left an indelible mark for which societal outcasts could forever identify with. This entry was posted in Film Reviews and tagged Clayton Rawson, Florence Rice, Frank Craven, Gloria Holden, Henry Hull, Robert Young, Tod Browning by Alfred Eaker. Bookmark the permalink. Never get tired of reading your take on Tod Browning and his offerings.